In the age of increasing data breaches, the ability to not only access but also manage data is critical to government’s mission. Data is growing faster than ever. By the year 2020, about 1.7 megabytes of new information will be created every second for every human being on the planet. 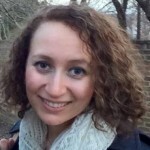 As government data grows, agencies are prioritizing access, storage and backup even more. But this growth brings new challenges. To learn more about these challenges in data storage and management, as well as potential solutions, GovLoop partnered with Rubrik to survey 365 public sector employees. 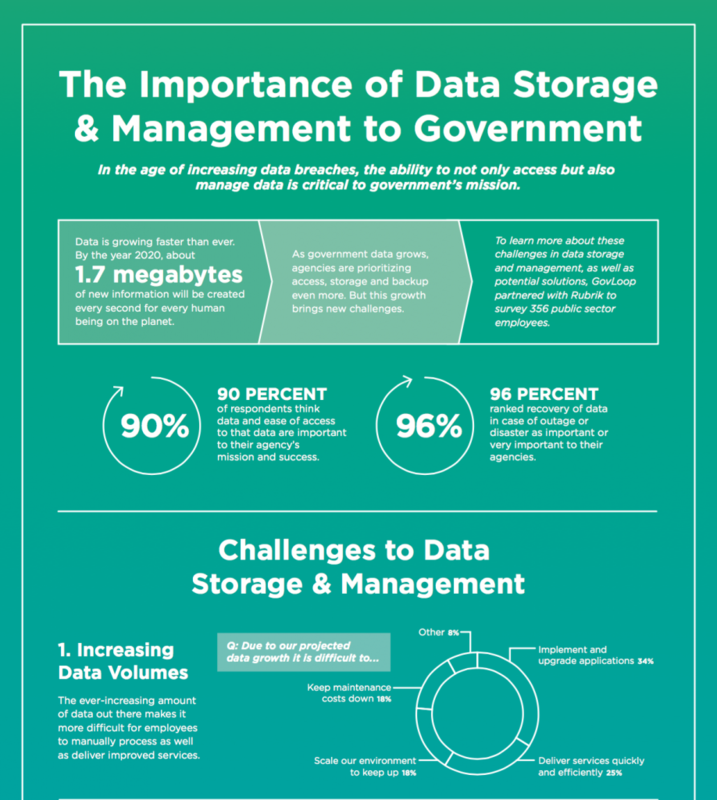 Read this infographic to learn more about the challenges and solutions to government data management and storage.